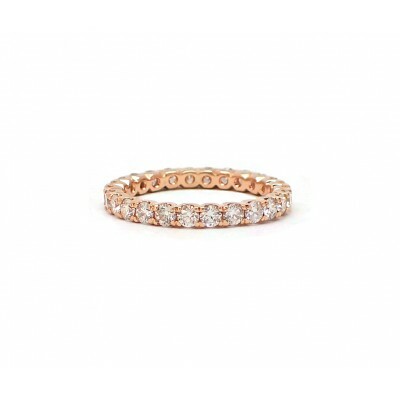 This u-set wedding band is available in a multitude of diamond sizes, metal choices, and configurations. 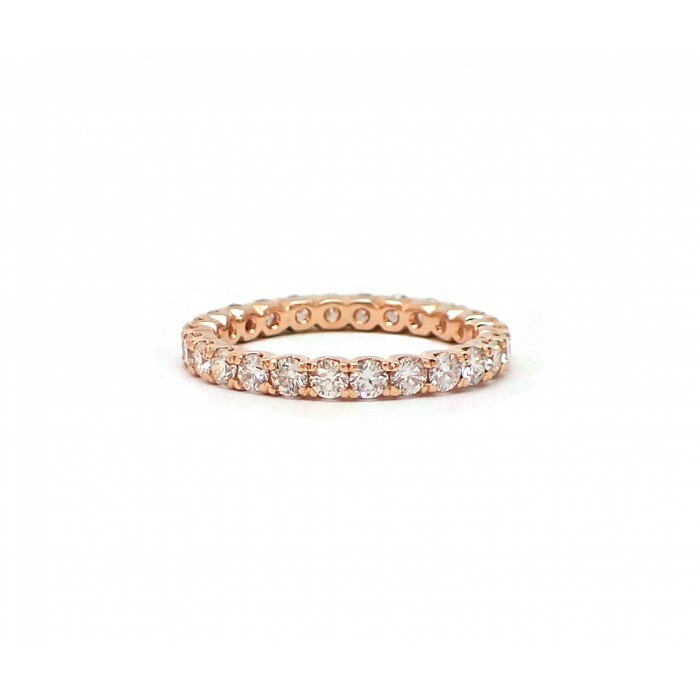 The U setting allows you to see the stone almost completely from the sides. 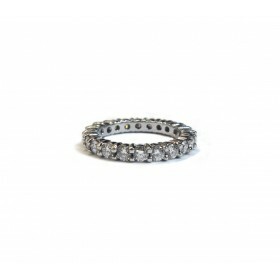 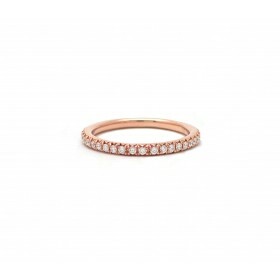 This band can be made with diamonds three quarters around the finger, halfway or all the way around the finger as well.